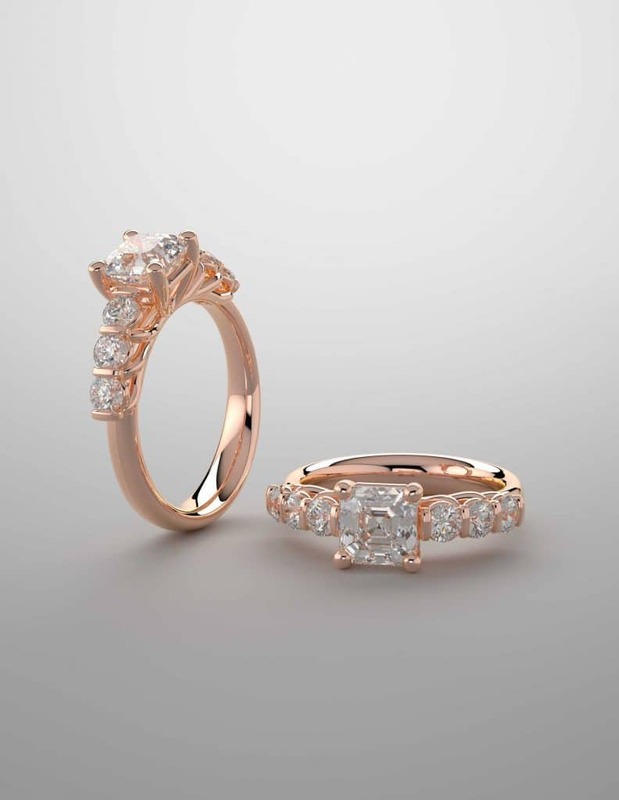 Looking for Rose Gold Engagement Rings? We can design what you desire for that special moment in you life! 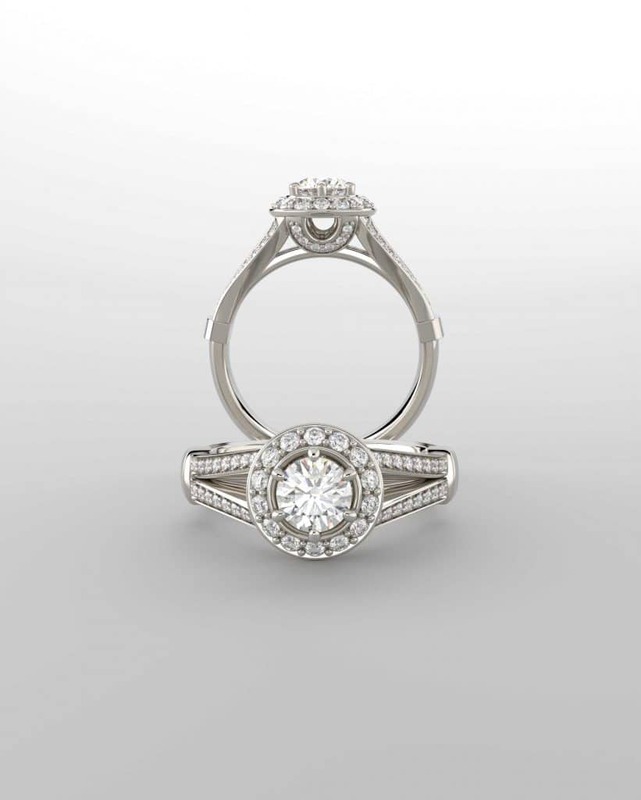 From Solitaire Engagement Rings to Custom Designed Engagement Rings - our team of professional jewelers at Denver Jewelers looks forward to serving your desires in fine jewelry. 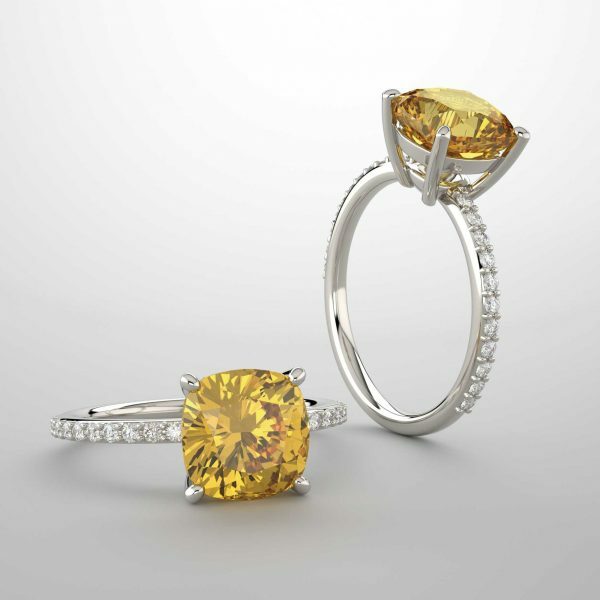 We are proud to be Denver Jewelers ®, the premier Custom Jeweler in the Denver Metro Area. We are a Local Family Owned and Operated Jewelry business providing clients with Engagement Rings, Diamonds, Gemstones, Rings, Men’s Wedding Bands, Custom Engagement Rings, Custom Jewelry Design, Jewelry Manufacturing, On site Jewelry Repair, Resizing Rings, Chain repair and other jeweler services. You can bring your desires to us and we help make them a reality. You Desire, We Design ® Custom Jewelry. 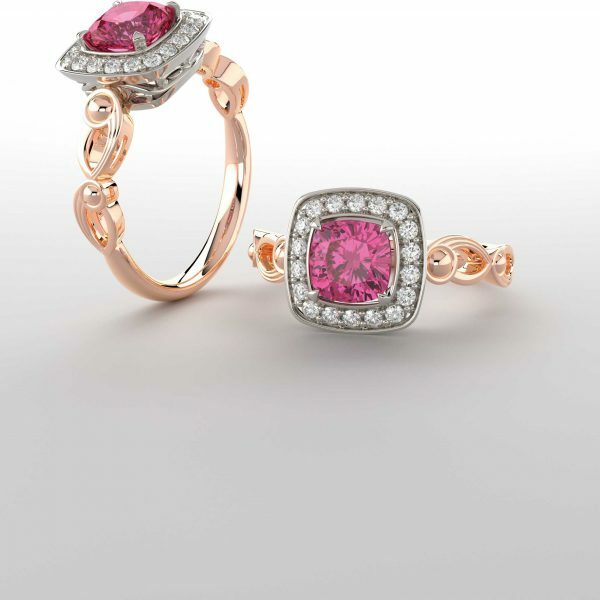 Denver Jewelers is here to serve all your fine jewelry needs and desires. Give us a call: 720-375-5643 – (click number to dial us). Looking for Jewelry Stores Denver, Jewelry Stores, Denver Jewelry Stores or Jewelry Stores near me, we are glad you found us and look forward to meeting with you. What you get with us – caring staff, professional jewelers working directly with our clients, exceptional service and quality fine jewelry. Our Team not only designs the jewelry you desire, we also create your custom jewelry within our shop. Exceptional Service, Honesty in every transaction, Commitment to our customers and amazing designs – these are all qualities our customers have learned to expect from our fine jewelry business. Jewelry repairs – yes, our team performs on site fine jewelry repairs. What you don’t get with us – Corporate attitude, High Jewelry Design Consulting Fees, slick sales people or high pressure sales. 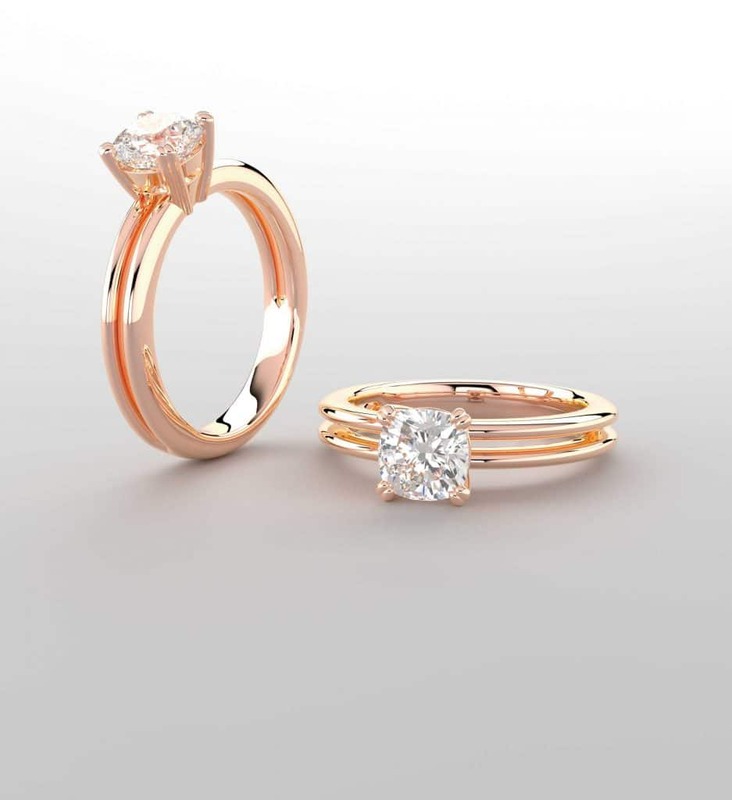 From Solitaire Engagement Rings, Rose Gold Engagement Rings to full custom designed Engagement Rings, our team looks forward to working together with you in serving your desires. Some custom design jewelry businesses have a staff of “designers” and have never created any jewelry, other jewelry businesses just buy at wholesale from overseas and mark up to retail. Some jewelry businesses say they do jewelry repair and yet they have no bench jewelers on staff, that is because they send all of their repairs either “offsite” to who knows where or to another jewelry business to have the repairs performed. Denver Jewelers is different. 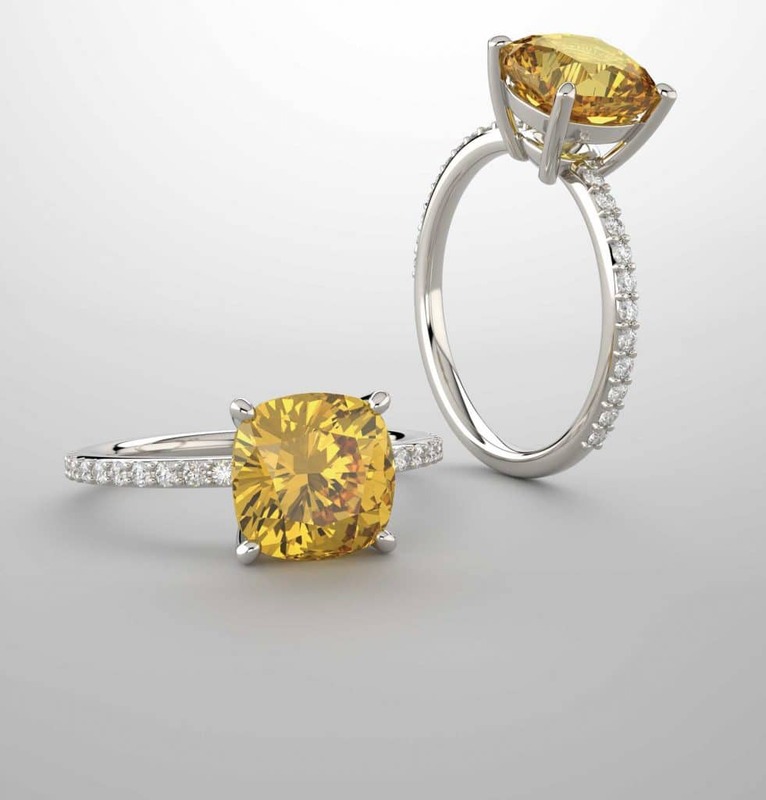 Our business actually designs and manufacturers, creating fine jewelry from start to finish. Our team knows fine jewelry, we know how to design it so it is durable for the next 30 years, we know how to create the physical engagement rings, diamond rings, fine jewelry, how to set diamonds and gemstones and how to finish the fine jewelry as well. All jewelry repairs that our team takes in are performed in our jewelry store, onsite, on the other side of large glass walls where you can watch the bench jewelers do their trade. Of course we also purchase some finished fine jewelry, however we do try to source all of the other fine jewelry we purchase from USA manufacturers where possible. Providing quality fine jewelry and exceptional service is vital in how we serve our clients fine jewelry desires. Some Jewelry businesses say they are your friends in the business. Our business, we consider you family and hopefully based upon our service provided you will proudly share about your experience with all of your friends and family. 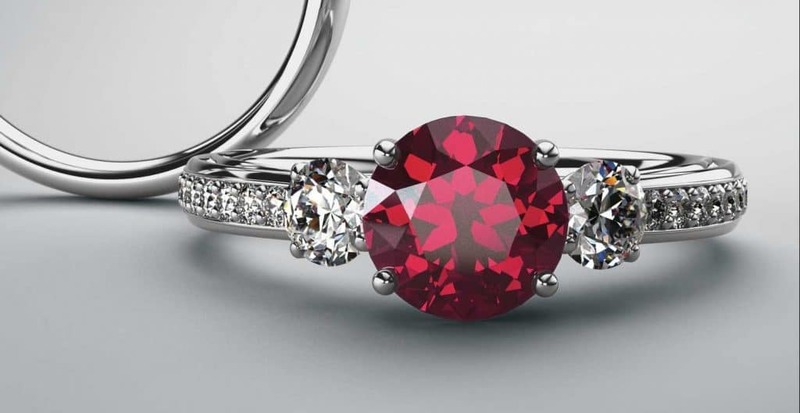 Fine jewelry is personal, and creating life long memories with those you choose to trust is even more personal. We hope our service is exceptional and of value to your daily life. We are your trusted local family owned and operated Denver jewelry store and custom jewelers in the Denver Colorado Metro area. 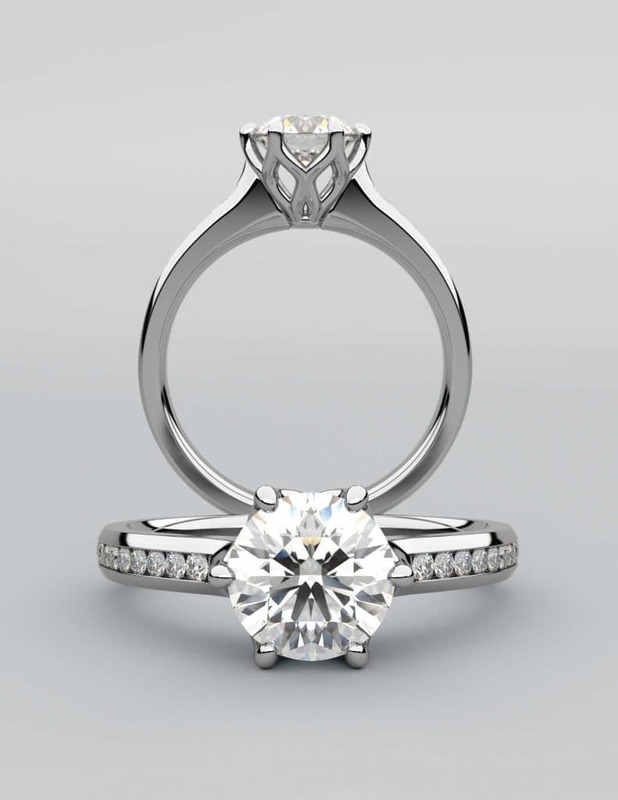 We will gladly work together with you from design to finished custom engagement ring or custom wedding ring set. 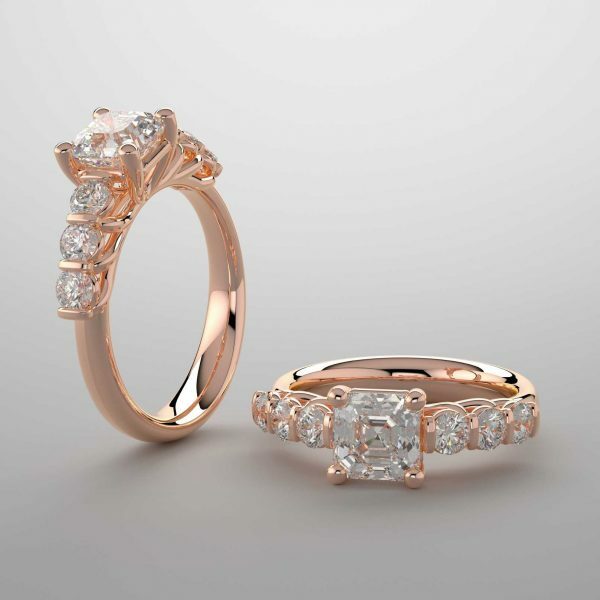 If you are looking for custom jewelry in Denver Colorado – Denver Jewelers ®is the go to jewelry store for all your fine custom jewelry needs. From Design of custom engagement rings to full service jewelry repairs – our team will gladly serve your fine jewelry needs. 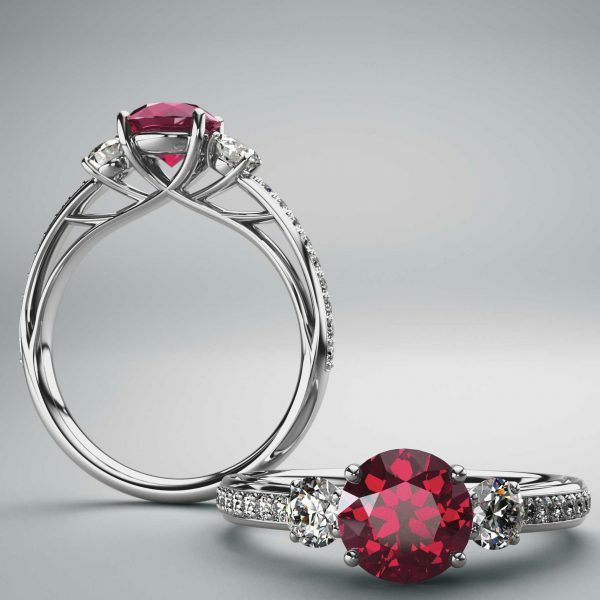 Engagement Rings of all types and styles. Complete Custom Jewelry Design and manufacturing service, anything from custom engagement rings to custom earrings, bracelets, pendants, necklaces, etc. At Denver Jewelers, our professional jewelers use the top of the line equipment – such as a Rofin Laser for performing much of the jewelry repairs and work, ensuring the highest quality repairs are completed. Denver Jewelers®is a member of the Rocky Mountain Jewelers Association and BBB approved. We are your local Denver Jeweler and Denver jewelry store for all fine jewelry, custom jewelry design, full service jewelry repairs, jewelry redesign, resetting gemstones and more. If you are looking for a jewelry store in Colorado, Denver, Lakewood, Wheat Ridge, Golden, Littleton, Morrison or Evergreen – come visit our Denver Jewelers store. We are a service disabled USMC Veteran family owned small business. We have updated our website, ensuring it works on all computing devices including mobile devices such as smart phones. Any issues with DenverJewelers.com Please let us know. Our website will continued to be updated as time allows and new experiences are shared. We have updated DenverJewelers.com to fully empower your mobile devices and allow full usage of our website on mobile devices. We will be sharing about our jewelry store, fine jewelry, engagements, engagement rings, and our customer’s amazing life stories. Deliver on time as promised. Have Integrity in all transactions. Create Beautiful Custom Jewelry for our clients. Provide exceptional Value added to our clients lives. Beautiful and Amazing. Thank you so much! My Fiancee surprised proposed to me with a solitaire diamond ring he got from Denver Jewelers. I got to go in and help design what we would turn the proposal diamond into. I am so in love with my wedding set now! I thought I wanted one thing, but after talking to the jeweler and looking at other rings, I realized I am in love with a style I had no idea even existed! I have zero artistic skills or ideas, but I ended up being able to help discover what I really wanted and love. I get to spend the rest of my life with these rings (and the man!) and I know every time I look at my left hand, I don't have to second guess either. It's perfect! The craftsmanship is perfect, and they even showed it to me under this microscope thing so I know it's not just perfect to the eye, but in the detailing also. I love it, and will be going back for all of my future jewelry! I totally trust them! Seriously Fantastic Service. This Is affordable Custom... The whole staff worked closely with me to create an incredible finished product. This is what you hope for when you're dealing with custom anything. Could not say enough good things...Worth the trip!! This is a jeweler that truly cares about the client and the jewelry. I have taken several pieces of my fathers Marine Corp jewelry there to get fitted for myself and they have always been wonderful. These pieces are so precious to me and they treat them so. I can't say enough to how awesome they are and how special they make me feel. If you need a jeweler or a piece of jewelry go here! They even make pieces for you so if you are in the market, you have found the right place! Owner Steve is an honest, ethical professional. Detail oriented. Highly recommend doing business with Steve and his company. I had a sentimental gem and gold I wanted to make a new piece of jewelry out of. I drew up some ideas of what I liked and talked to the store about what I wanted. Denver Jewelers took my drawings, my gem and my gold and transformed this vision into a reality. They re-cut the stone into a more attractive shape- they really took my hand there and helped me out. They then produced an amazingly detailed 3D rendering of the ring I designed for my OK. When my ring arrived it was more perfect than I thought it could be, and true to my original drawings. Wait..arrived did I say? Yes, I did this all at a distance. They were SO HONEST and the price was more than fair. I also had them repair my wedding band and another ring with a loose ruby and they came back quickly and perfectly repaired. I will never use anyone but Denver Jewelers again. I have had 3 rings serviced at this jewelry store and every time the work has been on point. The last time I was in there I met the owner and he cleaned my ring for free. Such great people who do a great job. I was introduced to this jeweler through a friend who gave great praise about this company. My experience was first rate! From the minute I greeted the owner till receiving my finished product it was a pure joy working with them. They take really good care of their customers and make sure your happy with the products. I shared an idea with Steve, the owner, about an Air Force ring. Steve took my idea and knocked it out of the park. I can't be happier with my Military ring. Steve and his company does excellent work! I had two pieces of very sentimental jewelry (my Mom's wedding ring set that was so worn out that my Dad had to buy her a new set, and a cocktail ring that she wore when I was baptized) that were in desperate need of repair. They have been sitting in my Mom's jewelry box for years, when I finally decided to have them fixed so I could wear them. I researched a number of local jewelers, and decided to have the items repaired here at Denver Jewelers. I cannot adequately convey what an amazing job they did with my rings!! I'm thrilled with both pieces, and am especially pleased with the re-setting and repair they did on my Mom's old wedding set. I sent her a picture and she was floored at how great they looked. They placed a lovely diamond where the ring was damaged, and it is flawless. Absolutely flawless. Their staff is both knowledgeable and friendly. Your jewelry is in good hands here, so give them a try. They're local and family owned, so do yourself and our small local businesses a favor by paying them a visit. You will not be disappointed!